The draft budget announcement indicates that the Government has applied an 8.6% reduction for 2016/17, this equates to £2.5m. There will be further reductions of 10.2%, 4.3% and 1.8% in the following three years. 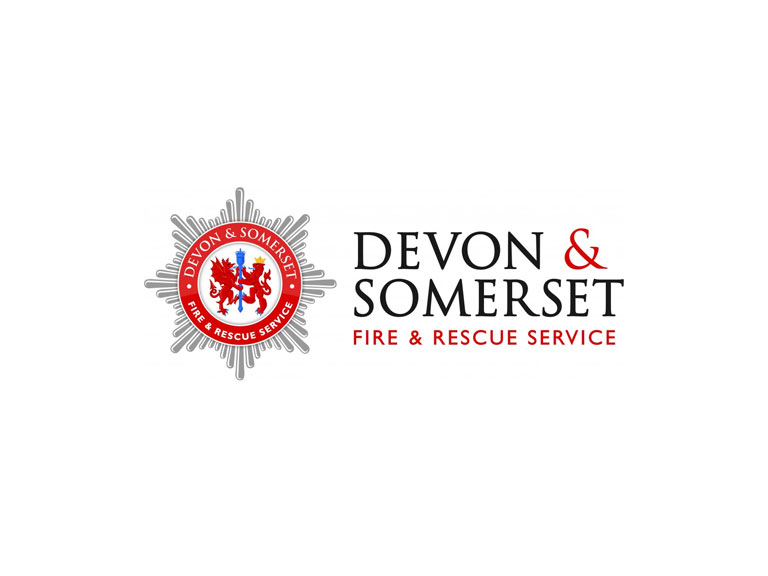 Chief Fire Officer Lee Howell said: “Clearly this will mean further significant changes to the way we operate as a Service. The Service will increase funding during the next four years for the replacement of operational vehicles and its ageing building stock.